Three ACES Alumni Award opportunities await! 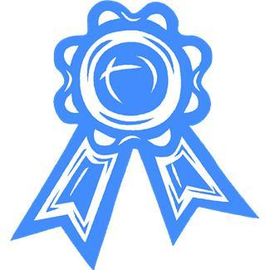 Do you know a deserving ACES alumn to be nominated today?! Deadline has been extended to Monday, June 19, 2017. Nominee must be under the age of 40 on January 1, 2017. Nominee should be able to attend the ACES College Connection event on September 8, 2017 to accept the award. A minimum of two letters of reference and a maximum of four, in support of the nomination. One letter of reference should be from a University of Illinois faculty or staff member. Names and addresses must be included on reference letters. The College of Agricultural, Consumer and Environmental Sciences Family Spirit Award recognizes those family members who have demonstrated their support of the College as alumni and/or current students. Selection will be based on, but not limited to a display of sincere dedication to the College of ACES and significant connections to the College and University. 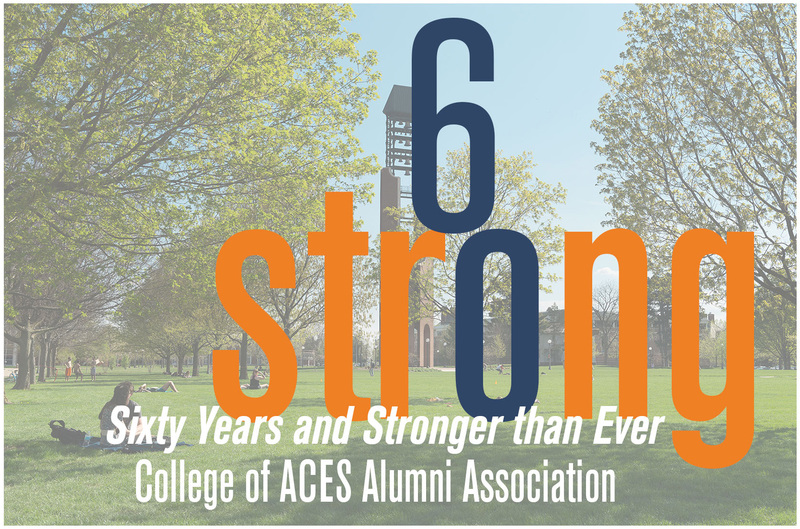 Awardees will be honored during the ACES Alumni Weekend activities in Fall 2017. A minimum of two and a maximum of three letters of reference, in support of the nomination. Either the nomination or one letter of reference must be from a University of Illinois faculty or staff member. Name, addresses, and email addresses must be included on reference letters. Can be recognized at ACES College Connection on September 8 or if the recipient is unavailable to attend, another appropriate time and location for recognition will be determined. The selected individuals will also become Round Barn Society members and will be pinned when receiving their recognition. 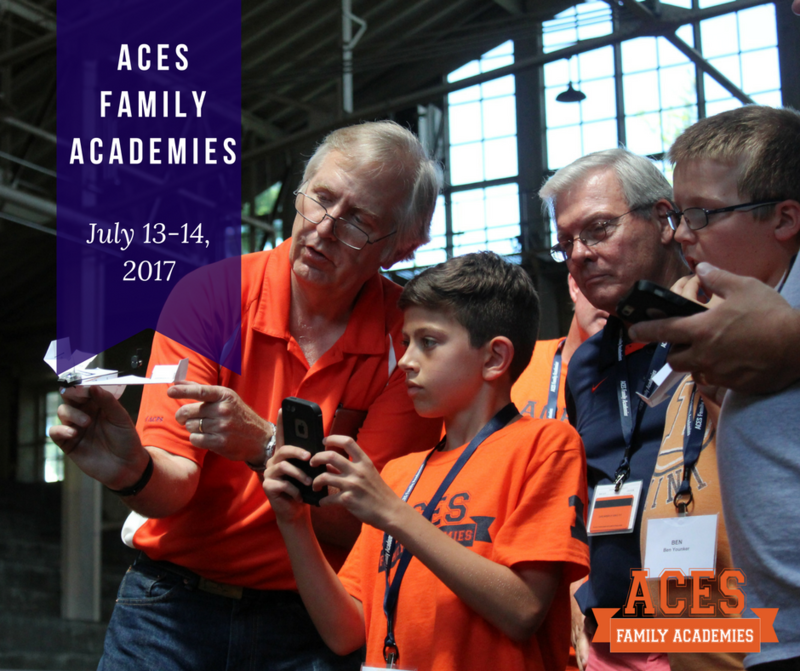 The College of ACES Alumni Association will host the ACES Family Academies program on July 13-14, 2017. Participants will be able to check in on the evening of July 12. Alumni are invited to bring youth ages 8-13 years old to campus for a 2 day educational experience while spending time together on the University of Illinois and College of ACES campus. Participants will enjoy the college experience living in a residence hall, eating in the dining facilities and participating in educational classes on the College of ACES campus. 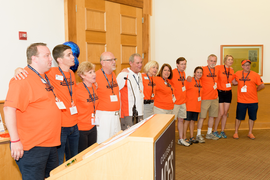 This program will give alumni the opportunity to relive and share their college days as well as create new memories with their little Illini. This is a great opportunity to promote to alumni to return to campus with their children, grandchildren, nieces or nephews to share in this experience! Registration Deadlines: Registration is open to alumni and non-alumni from May 15 to June 16. Please help us in promoting this great event for alumni to engage with the College of ACES this summer! Special Thanks to Farm Credit for their support as an exclusive sponsor! Share your Illini Spirit in Kent, IL at Lawfer's Willow Valley Dairy Farm, a robotic dairy farm. You will have an opportunity to tour the farm and see the Lely robotic milking system, network, meet Dean Kim Kidwell and enjoy a short program from the College of ACES. Come sit, relax, and enjoy the views at the farm on a summer evening! Hosted by Jim Endress, District 1 Director ACES Alumni Board of Directors. Please share on social media or with alumni you know in the area. Congratulations to Colleen Callahan Burns '73 Ag Comm for being recognized as the 2017 UIAA Distinguished Service award winner during Commencement weekend. 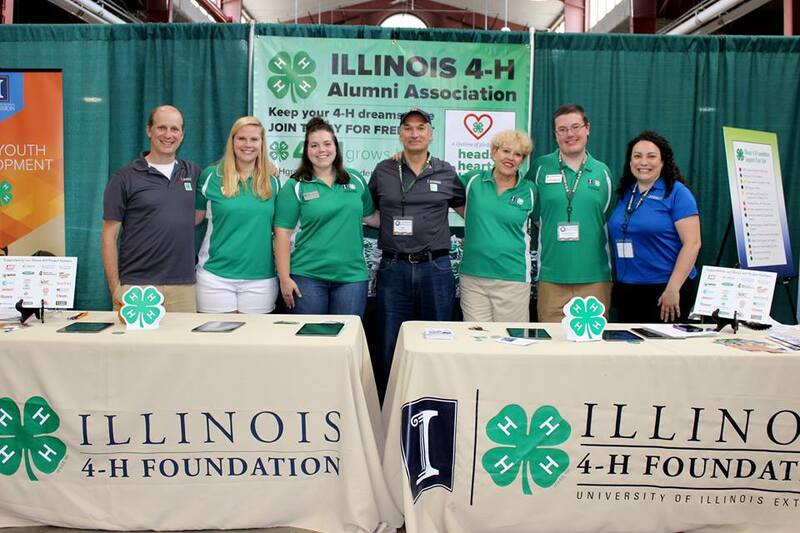 Colleen Callahan Burns has been an active supporter of Illinois, serving in leadership positions with the College of ACES Alumni Association, Fighting Illini Pork Club and UI Alumni Association. Additional accomplishments include the expansion of the Salute to Agriculture Day and the creation of the Dr. Jim Evans Endowed Chair position in the Colleges of ACES and Media. 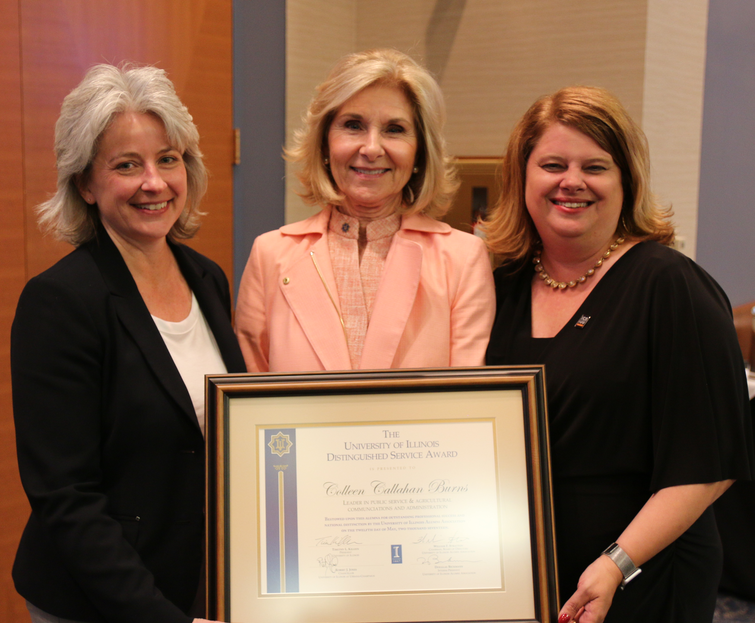 Colleen was recognized during the University of Illinois Commencement on May 13 and the ACES Commencement on May 14. Congratulations Colleen! Dawn Jackson Blatner, B.S. 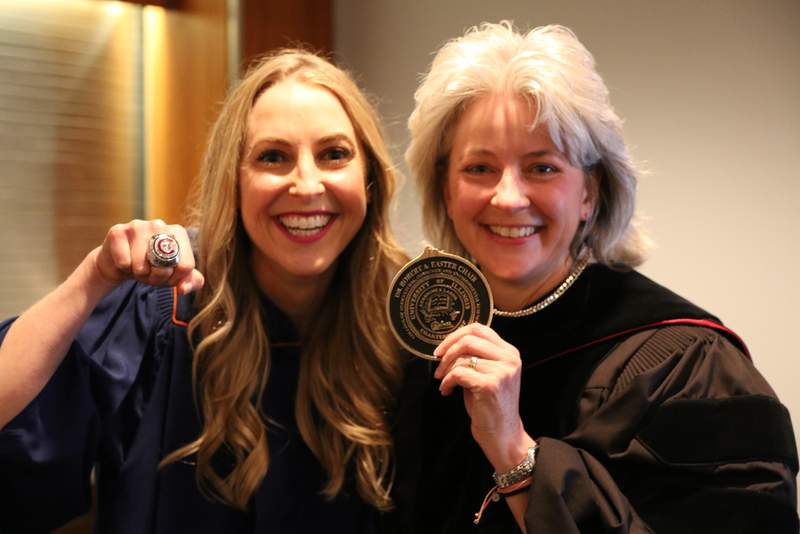 '97 HDFS served as the ACES Commencement speaker on Sunday, May 14 at the State Farm Center. She challenged the students "don't wait for an invitation" in life or in your career. If you have a passion to try something new or find a way to be "part of the team", challenge yourself to think outside of the box to make a difference! Dawn Jackson Blatner is a registered dietitian and certified specialist in sports dietetics. Dawn is the nutrition consultant for the World Series Champion Chicago Cubs, a food and nutrition blogger with Huffington Post, and a nutrition expert on the advisory board of SHAPE Magazine. She is the author of two award-winning books: The Flexitarian Diet, ranked a top plant-based diet by US News & World Report and The Superfood Swap. Dawn recently starred in (and WON!) the hit primetime ABC television show called, My Diet Is Better Than Yours. She currently is hosting S·E·E·CHICAGO on WGN TV. Over 1500 ACES graduates and their families attended the ACES Tassel Turn Reception at Memorial Stadium's Colonnades Club on Sunday, May 14. The ACES Alumni Association along with the ACES administrators, faculty and staff congratulated graduates and welcomed them to the ACES Alumni Association! 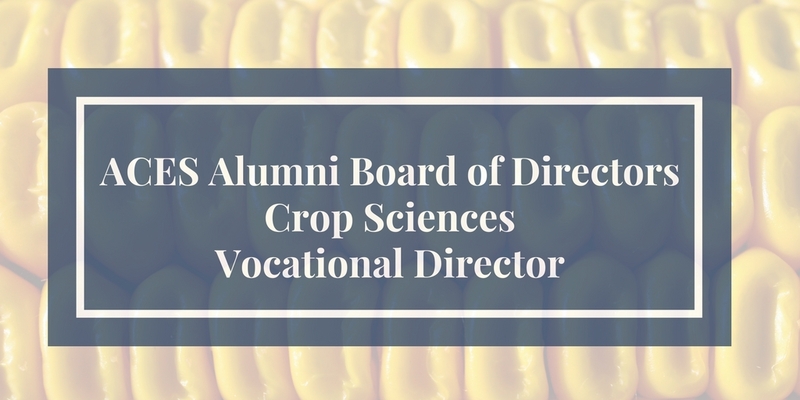 The College of ACES Alumni Board of Directors is seeking a Crop Sciences Vocational Director. Nominees must have received a degree in a course of study or shall have pursued a vocation or profession which involves the course of study within Crop Sciences from the University of Illinois at Urbana-Champaign College of Agricultural, Consumer and Environmental Sciences. 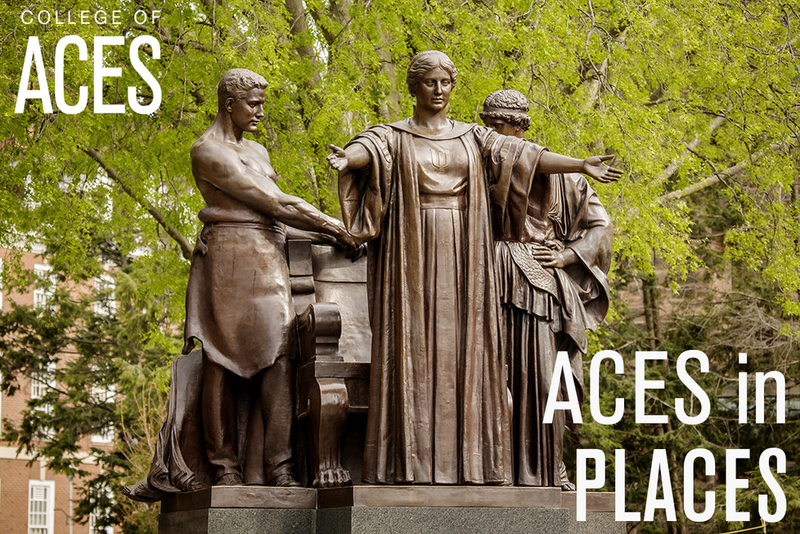 The ACES Alumni Board of Directors represents all aspects of the College of ACES. The College of Agricultural, Consumer and Environmental Sciences (ACES) Alumni Association Board of Directors is comprised of a president, vice-president, immediate past president, seven vocational directors, 2 department representatives in Ag Education and Ag Communications, eight district directors, a University of Illinois Extension Director, two young alumni directors, and two undergraduate students who also serve as the vice-chair for alumni relations on the Student Advancement Committee and a representative to ACES Council. 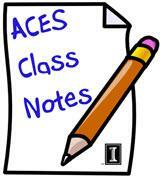 Members are elected to serve two-year terms by the ACES Alumni Association. A person shall not be elected for more than three consecutive terms (6 years). Save the Date for ACES Agronomy Day 2017! Agronomy Day is a collaborative field day hosted by the Department of Crop Sciences in partnership with several academic units in the College of Agricultural, Consumer and Environmental Sciences (ACES). From nitrogen management to drone demonstrations Agronomy Day shares cutting-edge research with practical implications for your farm or business. CEU and CCA credits are available during tour stops.